How to generate a 'Quotation'? 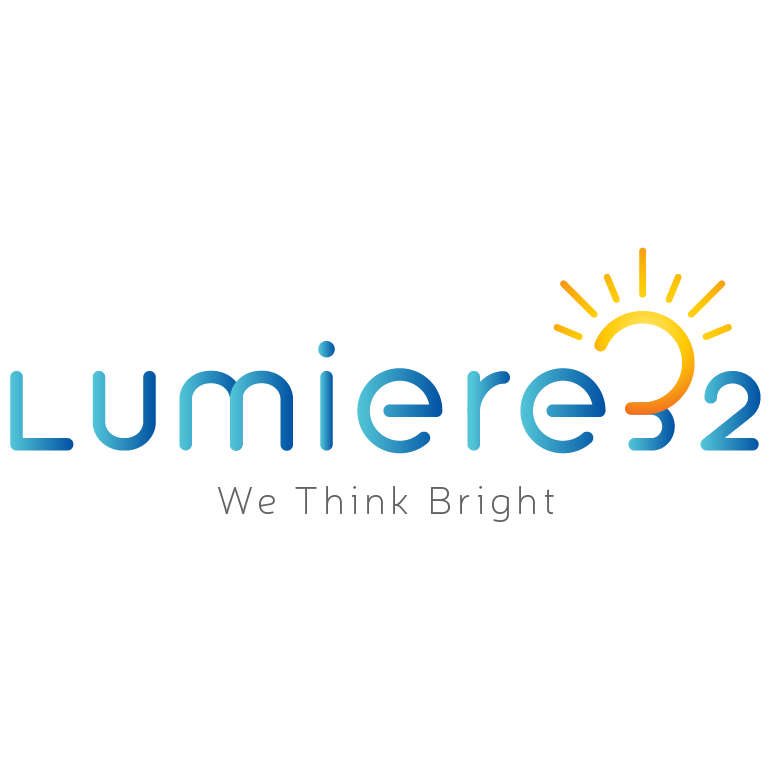 Add all the products into the cart you may wish to purchase through Lumiere32 website and simply click on ‘Checkout’ it will direct you to the page where you may ‘Proceed to Payment’ or ‘Generate Quote’. All quotations generated will be sent to your registered email address and would be available to you for view/print under My Account>Quotation. Please Note: All Quotations generated through Lumiere32 website will be valid for 7 Day with Subject to Product/s availability.